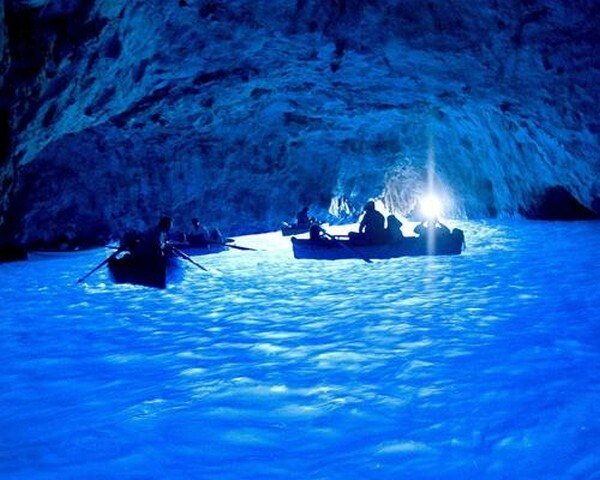 The Blue Grotto is a natural attraction on the coast of Capri Island, Italy, and it is considered one of the most beautiful sea caves due to its almost surreal blue water. 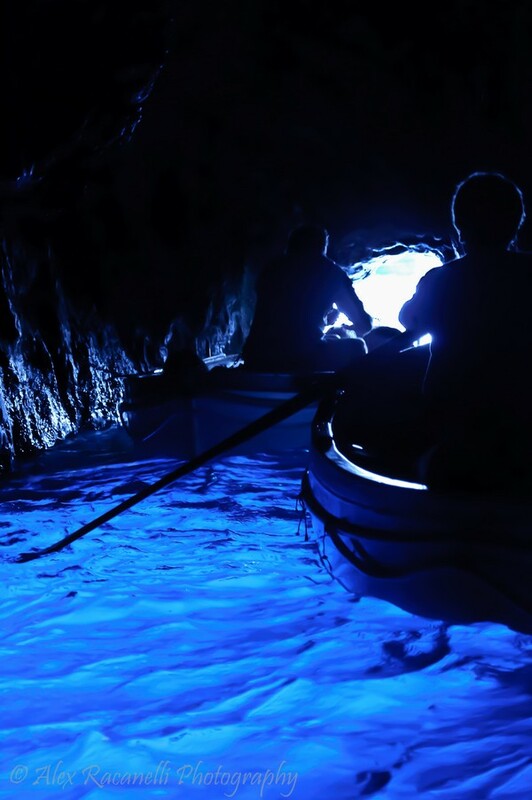 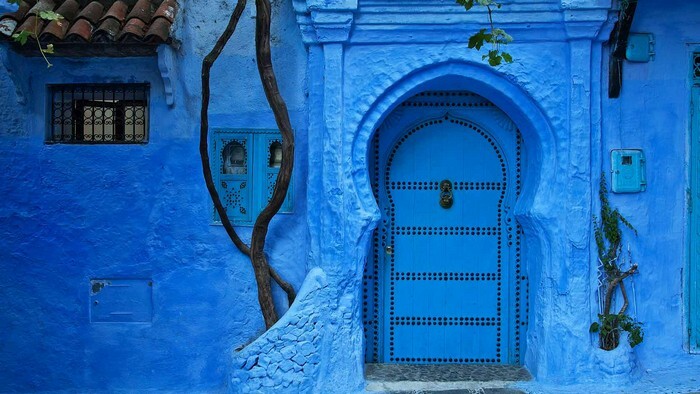 The “eye-catching” color is a result of sunlight passing through the cavities and creating a blue reflection. 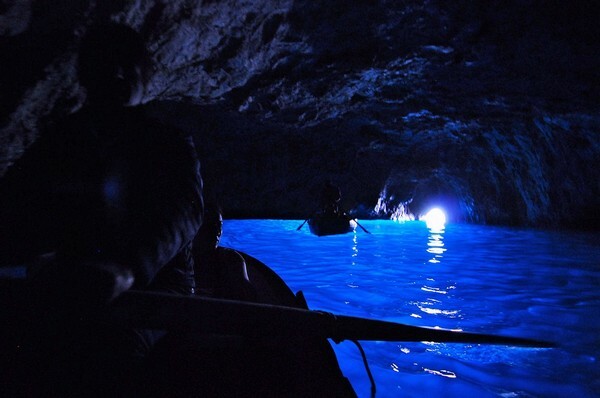 There are two entrances that permit the light to enter the cavern: a small-sized one positioned on the waterline and used as the entrance way, and one about ten times bigger, situated two meters above the entrance way, which is the source of “blue”. 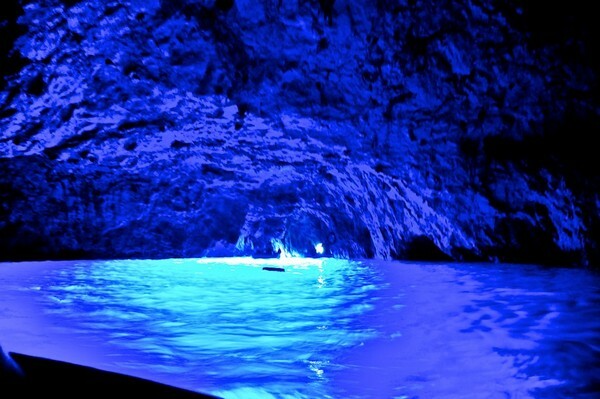 To reach the Blue Grotto (we recommend visiting only during sunny days), you can take a motorboat from the port of Marina Grande, a taxi or a bus from Anacapri, a village located on the island. 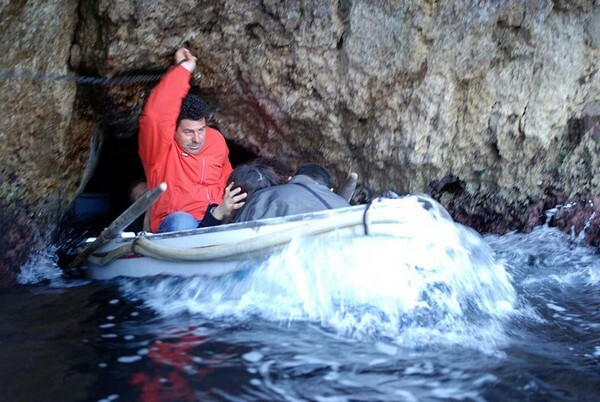 Once near the entrance, the only option to get into the cave without taking a bath is to take one of the small rowboat (in 2010, the entry fee was 11.5 Euros per person). 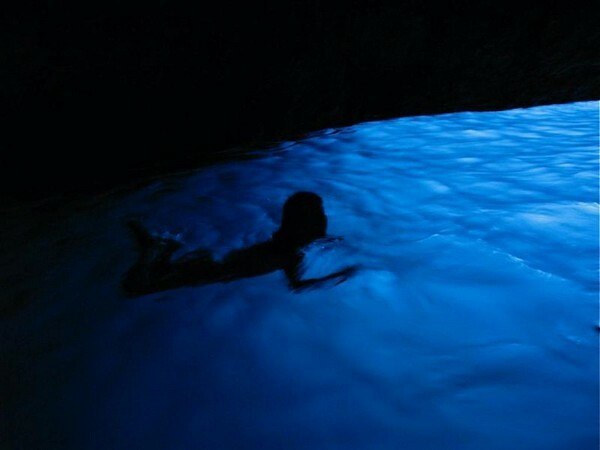 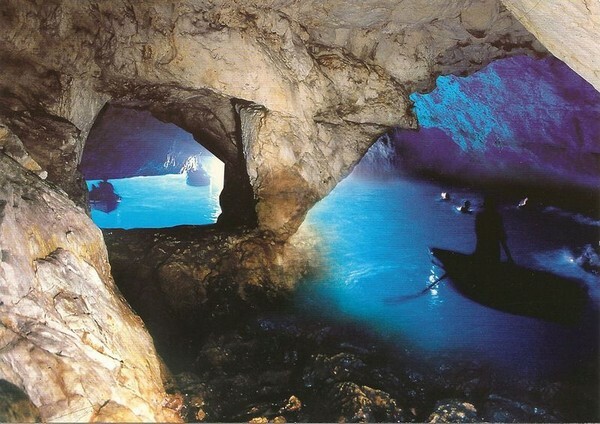 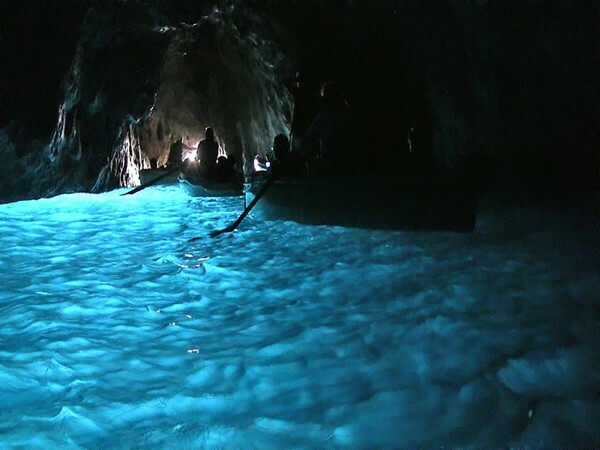 See more information about Blue Grotto here.